We have had the Wiki with us for a long time now, but at last I’ve decided to say bye bye – more details on why below. It’s not all sad news; I am introducing Notes as an alternative posting forum. Over the coming weeks I will be copying original content across from the Wiki to Notes so that nothing is lost. I have had in one from or another a Wiki on the site since the early days. 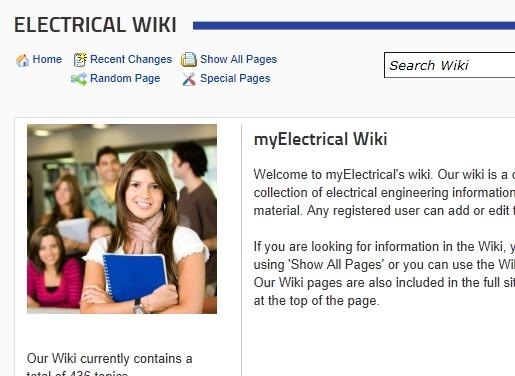 Initially the Wiki was implemented using the MediaWiki engine. To keep everything on an asp.net platform, this was later moved to Community Server Wiki and then finally to the DotNetNuke platform towards the middle of last year. it’s not working – initially I hoped many people would contribute and make the Wiki grow. For whatever reason this isn’t working and the Wiki is stagnating. Other areas of the site (opinion, questions, Tools) are getting many visits and going really well – the Wiki just isn’t doing it. programming – during the early years, I spent way to much time on programing and functionality and not nearly enough on content. Last year I tried to address this with the change to DotNetNuke and was successful for most areas of the site. For the Wiki the DotNetNuke core module was not right and I have been spending a lot of time back on programming to keep the Wiki going. 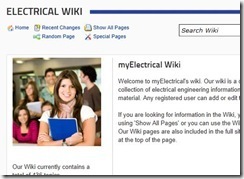 duplicated content – when the Wiki was originally set up, I imported several pages from Wikipedia to get things started – you are allowed to do this. The hope was that people would quickly add to the Wiki and the imported content would be come minor. This didn’t’ happen and now the imported content is still obscuring a lot of the original content which has been added. Hopefully, by depreciating the Wiki and replacing it with Notes, I should be able to address these issues. Over the next few weeks I will be moving any original content over to Notes from the Wiki. Any duplicated content I will be deleting. I’m still encouraging people to contribute articles, notes, tutorials, etc. – but now through the Notes section of the site. The implementation of Notes is pretty nice, has a lot more functionality and I think over time will give a lot more value to the site.